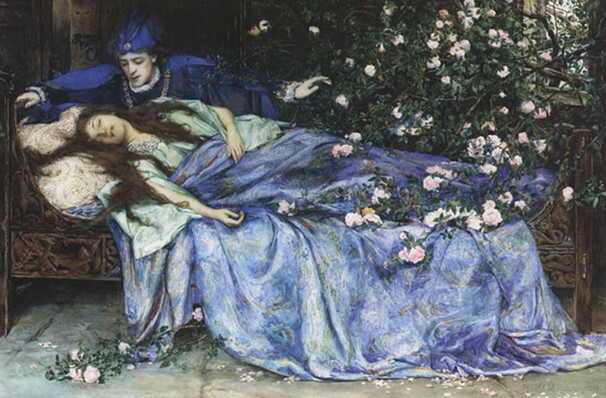 Why See Pacific Northwest Ballet - The Sleeping Beauty? Like savoring the work of an old master, The Sleeping Beauty fills one's senses with majestic grace and tradition, consistently rewarding ballet novice and connoisseur alike. Intrinsically coupled with Tchaikovsky's beloved score and with over 30 leading roles to cast, Beauty's grand-scale staging represents a caliber of excellence reserved for the finest ballet companies and orchestras in the world. Representing the peak of 19th century Russian ballet, this full-length classic features a rich display of classical techniques and is a vision of elegance for audience members of all ages. On the day of her royal christening, Princess Aurora is visited and admired by all in the kingdom. Receiving gifts of all sizes, but three gifts given by the fairies are to benefit her throughout her life, the gift of beauty and song are given but before she can receive her third gift the evil fairy arrives. Insulted by her lack of invitation, her gift to Aurora is that of a curse - one which will lead Aurora to her death come her 16th birthday. Only true loves kiss can break the curse. On her 16th birthday, Aurora is led into a room where a spinning wheel sits. Pricking her finger on the spindle causes the dark fairies curse to come into fruition. 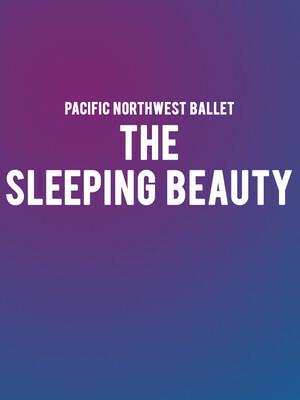 Seen Pacific Northwest Ballet - The Sleeping Beauty? Loved it? Hated it? Sound good to you? Share this page on social media and let your friends know about Pacific Northwest Ballet - The Sleeping Beauty at McCaw Hall. Please note: The term McCaw Hall and/or Pacific Northwest Ballet - The Sleeping Beauty as well as all associated graphics, logos, and/or other trademarks, tradenames or copyrights are the property of the McCaw Hall and/or Pacific Northwest Ballet - The Sleeping Beauty and are used herein for factual descriptive purposes only. We are in no way associated with or authorized by the McCaw Hall and/or Pacific Northwest Ballet - The Sleeping Beauty and neither that entity nor any of its affiliates have licensed or endorsed us to sell tickets, goods and or services in conjunction with their events.